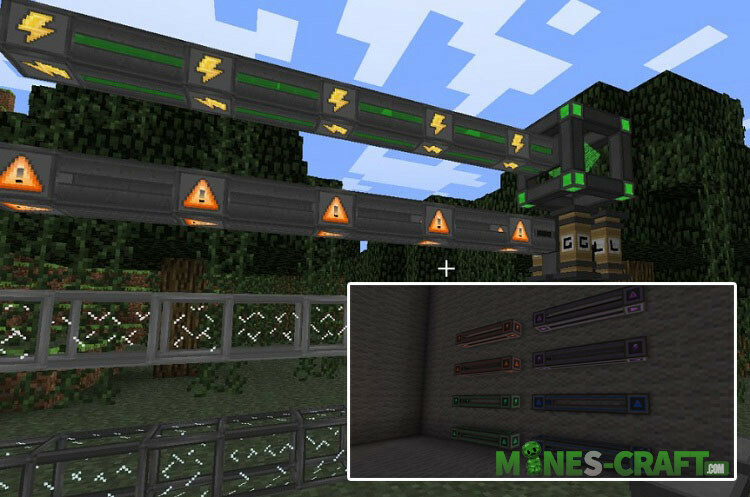 A huge work was done so that any player could feel how much the mechanisms are useful in Minecraft. The Mekanism Mod is a huge number of items, tools, spells, blocks and ores, energy and this is not all that you will see in it. It’s hard to describe in words all the features so the mod has its own wiki section. To realize all that you see above, the author has spent many years eliminating many bugs and troubles. 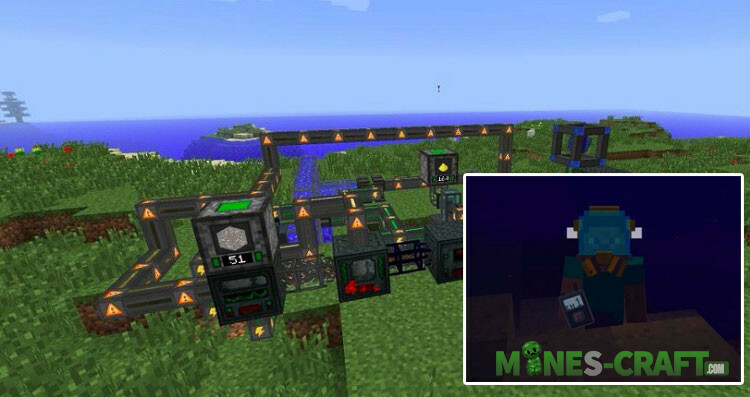 The Mekanism Mod can be your favorite if you’re looking for new smart blocks capable of doing any kind of work for you.